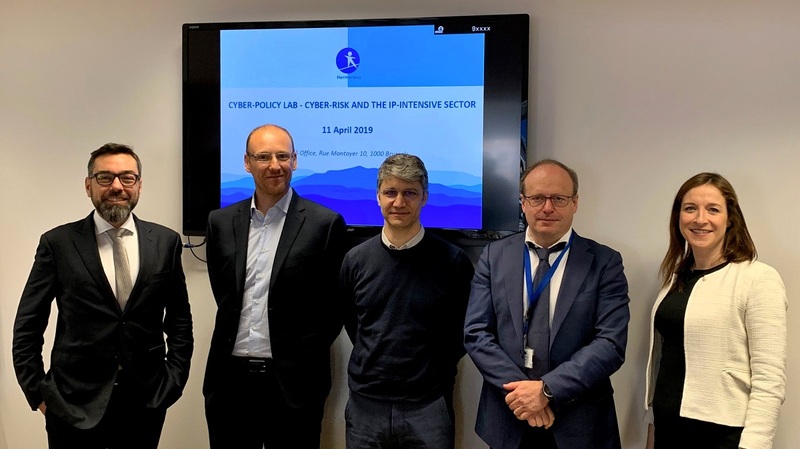 The HERMENEUT project launched two Cyber-Policy Labs aimed at bringing together key sectoral stakeholders tackling cyber risk for an exchange of views on creating the best future policy environment to help combat current and emerging cyber threats. 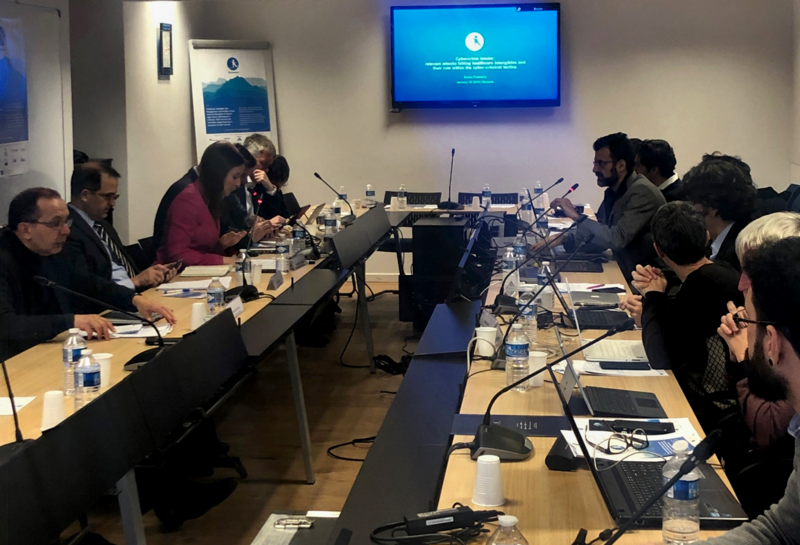 On 30 January 2019, the first Lab was held, hosted by the European Organisation for Security (EOS) in Brussels. 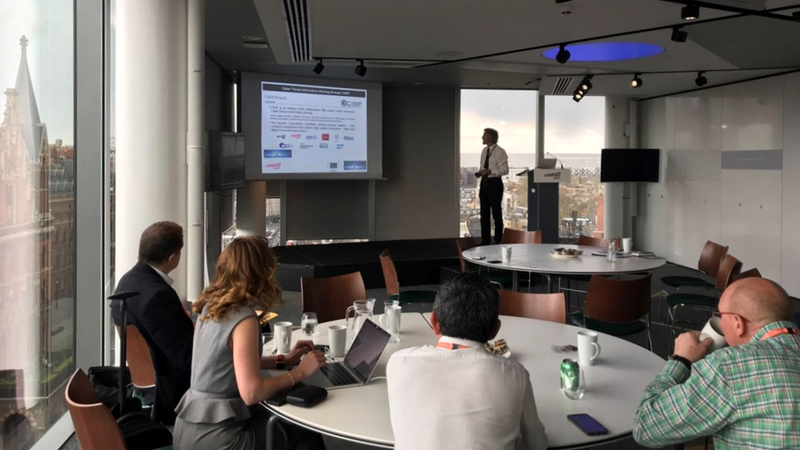 It examined the EU Healthcare’s cyber risk and welcomed 26 participants from the European Commission, European Parliament, healthcare industry and associations from national and EU levels, cybersecurity industry experts and representatives from the European Cybersecurity Organisation (ECSO). building greater awareness amongst healthcare personnel of their role in cybersecurity. The second Cyber-Policy Lab will be addressing cyber risk in IP-intensive industries and we look forward to welcoming stakeholders to more energetic discussions. Keep an eye on the HERMENEUT website and Twitter and Linkedin channels for more information soon!